&ldquo;Just 30 more minutes, Spanish-style,&rdquo; said Luka Melloni with a sinister grin, our Spanish guide and one of the PhilPark riders/organizers. &ldquo;Dude! 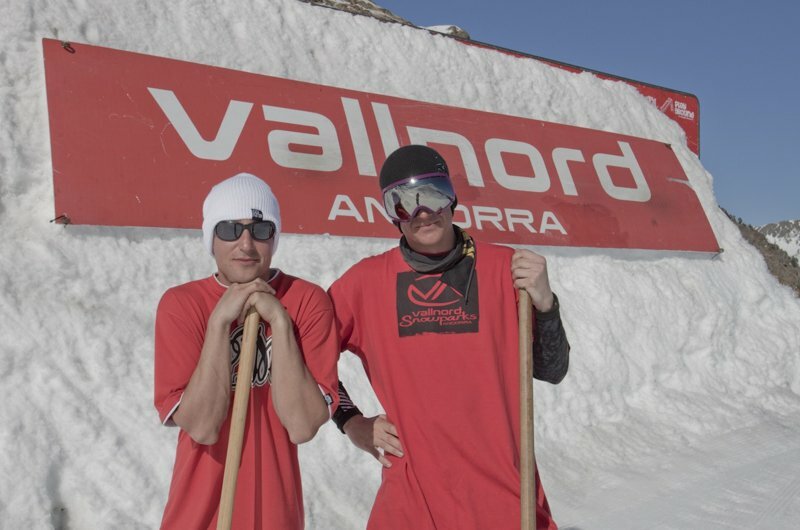 That was 30 minutes ago and we still aren't there,&rdquo; quipped McRae Williams, who like myself and Dale Talkington, were anxious to get to Vallnord, a small resort in the tiny commonwealth known as Andorra. But that is Spanish-style, easy style, with no bother about time and the sense to hurry to do anything. If you ever visit Spain, you will immediately understand this way of thinking. 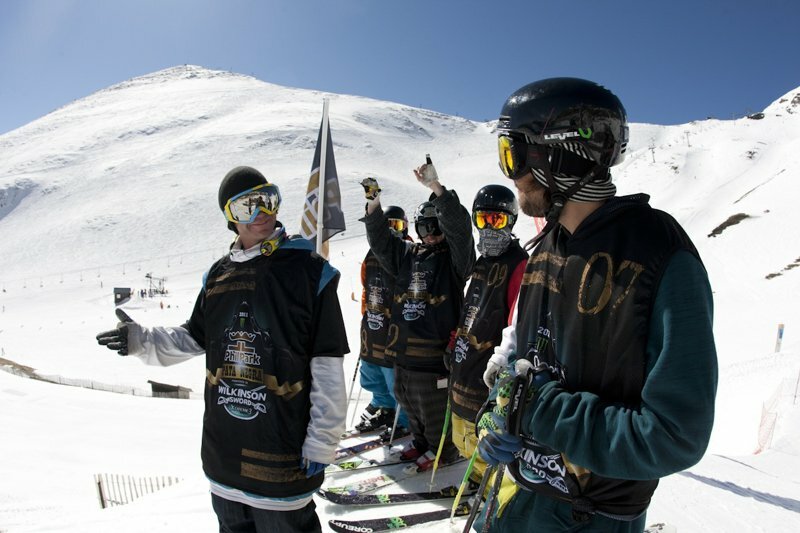 We were here to join some of the best of the new and upcoming talent from the freeski world, along with Spain and Andorra's finest shredders in a very memorable week at the first annual Pata Negra event. 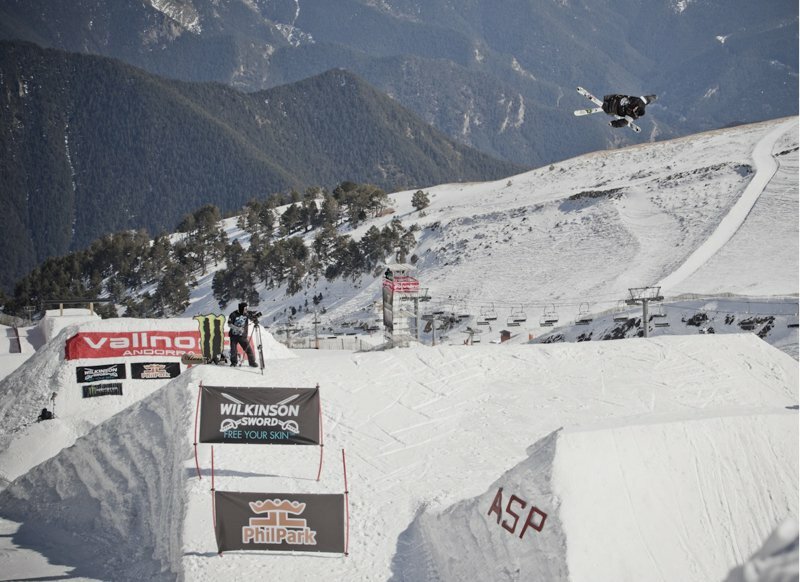 ASP Shapers Oziou and Sergi and their crew really killed it with an amazing slopestyle course, despite one of the worst seasons in the last 60 years in Europe! The term &ldquo;pata negra&rdquo; comes from the Spanish region of Catalonia and refers to the dried meat of a bull eaten as a delicacy. It is very special to Catalonians and a proud title for the event. Throughout the whole week, so many people worked hard to bring this very special event to life. And believe me, they were rewarded for their efforts, as the riders absolutely teed off in what was in my mind, one of the best competitions of the season. I continuously saw riders slapping high fives with the shapers out of respect for their work. 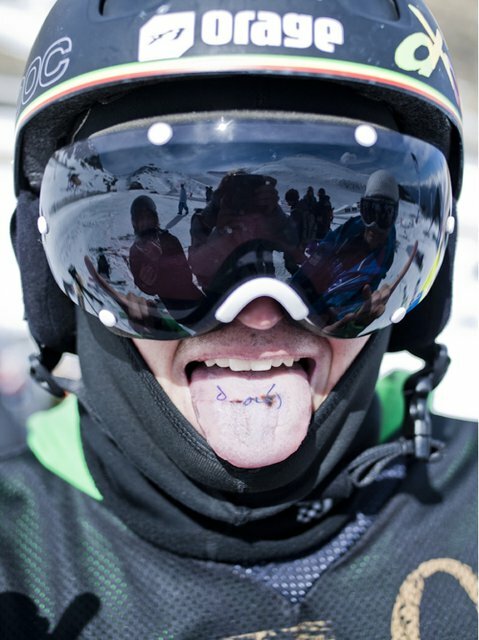 Sure there were language barriers, but the word &ldquo;sick!&rdquo; was known by all and was the most heard phrase throughout the week. Dale Talkington shredding the top feature. 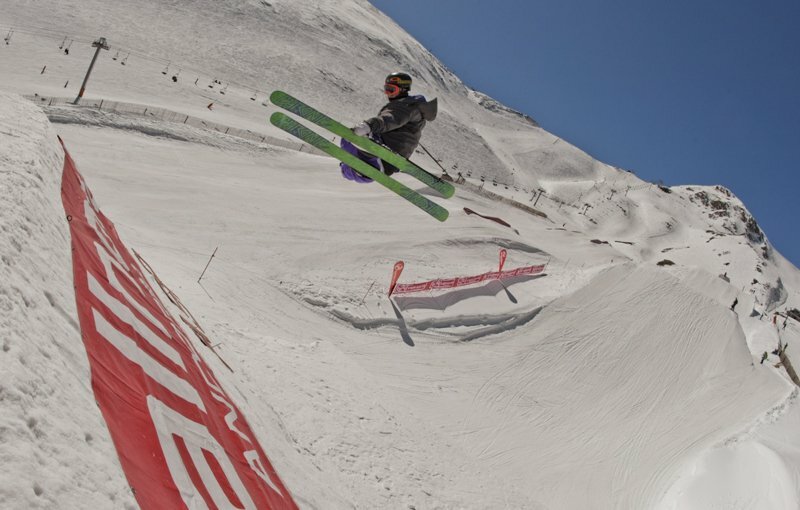 Since the vibe was so special, especially since the sun decided to shine on us all week, as the head judge I thought it would be cool to develop a combination of a judge/rider-judged format to determine the outcome. So we decided to have the qualifiers (which included 17 riders) judged by a crew of four scoring judges to determine the top eight. After we established the top eight, it would go into a knockout format, judged by the remaining nine riders who didn't make it to the knockout round. Explaining the knockout format and the way that the riders will judge it. After the top eight were selected, they would each be given the name &ldquo;phil&rdquo;, or &ldquo;park&rdquo;, named after the event's organizing sponsor, and were seeded 1st vs 8th, 2nd vs 7th, and so on. The level of riding was amazing from everyone during the qualifiers, but the top eight (from eighth to first) were as follows: Andreas Bacher from Italy, fellow Italian Raffi Cusini, the two Swedes, Simon Ericson and Niklas Eriksson, Canadian Rob Heule, the only Spanish rider, Luka Melloni, and the two Americans, Dale Talkington and McRae Williams. Rob Heule sending it in his Calgary Flames jersey. Rob &ldquo;truckin&rdquo; his way into the 4th place spot. 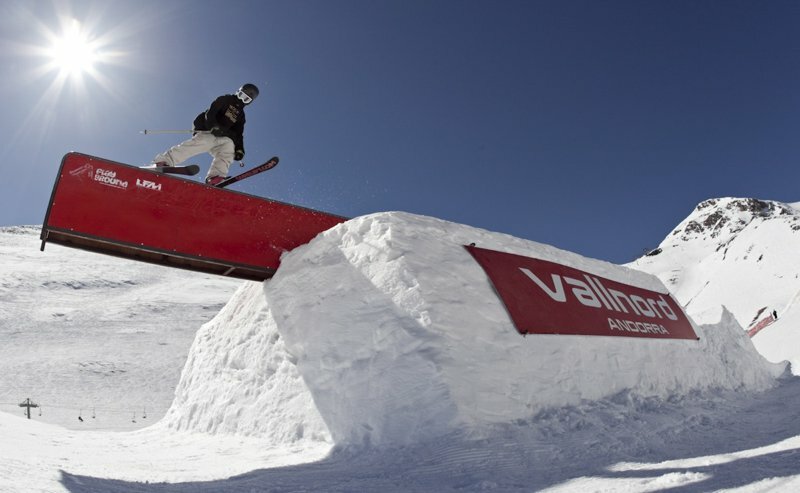 Niklas shredding the step-up with a late 180. Niklas stayed a bit longer after the comp to film his JOI entry that had more dubs then the European X Games finals! The last two spots went to the Americans. 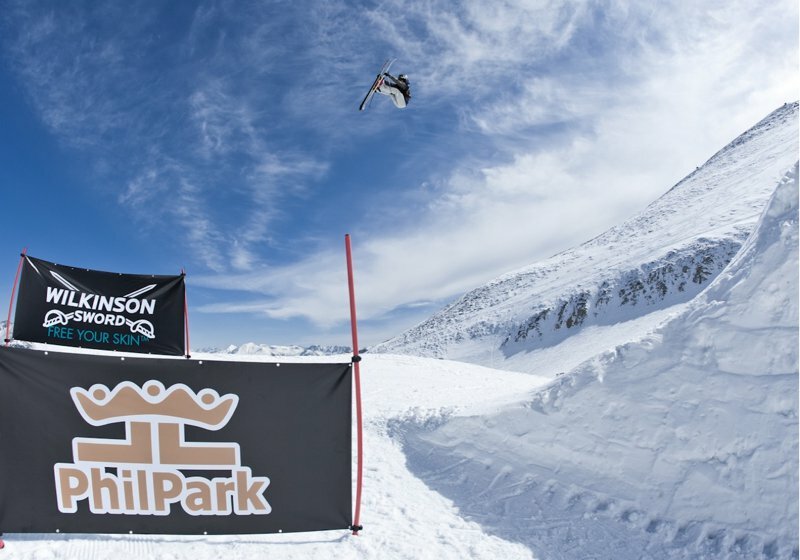 In second with a run consisting of a switch 2 on, blind 4 out, to a steezy switch 10 blunt, switch unnatural 9 mute and a cork 810 off the up rail was Dale Talkington. And in first place, after nearly cutting his tongue off in training, was McRae Williams, who showed the heart of lion and won by posting a run that consisted of a misty 4 of the cannon box, a switch dub cork 9, to right side rodeo 9 mute and a switch on, right 6 off the up rail. 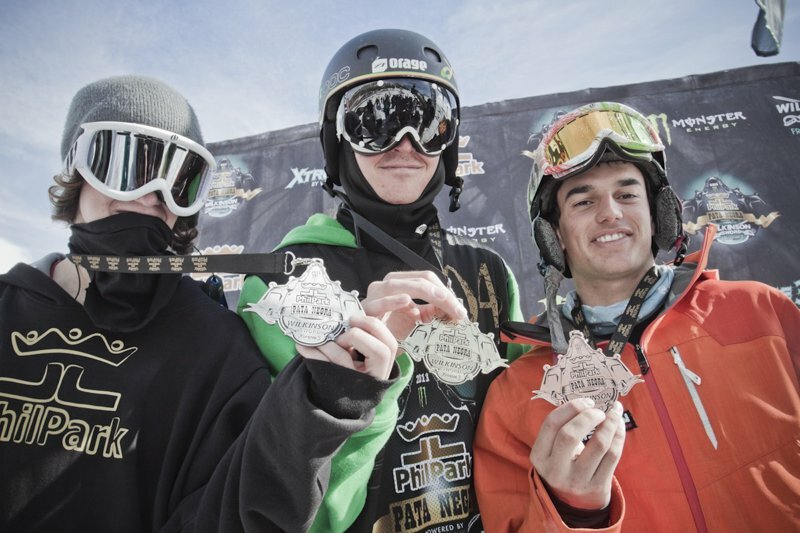 He is now officially the inaugural champion at the first ever Pata Negra event. Dale, McRae and Andreas showing off their new bling. At least it&rsquo;s nice and easy to travel back home with.